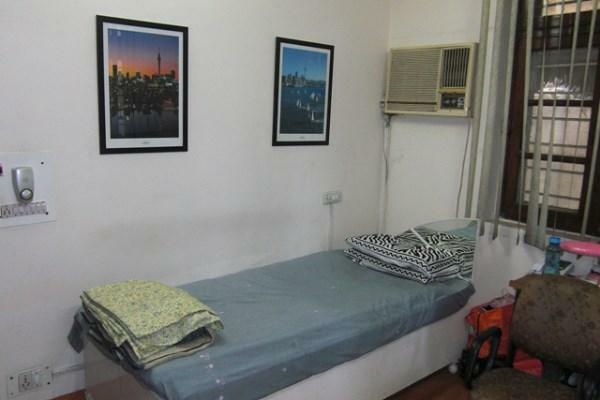 This is a PG for Men at NAGARABHAVI, Near BDA COMPLEX.There is purified water that is available and there is 24 hours of hot and cold water facility that is available. You will have care takers 24 hours. There is also individual wardrobes with lockers. There is also free wifi with 50mbps. Available for both with food & without food. 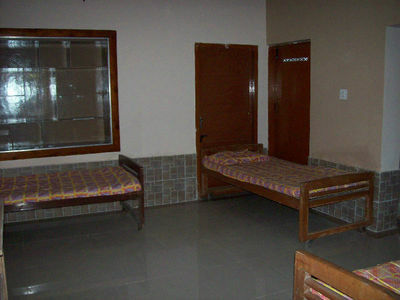 Rooms available for single/double/triple & quadruple(4) sharing basis. 2 wheeler parking. Please revert me on this phone number - if you are interested.